Spanish online news-site El Confidencial reported today that the Benemerita (the Spanish civil police) have intercepted phone conversations that “reveal that Malta’s Fisheries boss collaborated with a criminal network that illegally fished and commercialised tuna”. The report is based on a conversation on 20 June 2018 where the Director General of the Department of Fisheries and Aquaculture, Dr Andreina Fenech Farrugia, was speaking on the phone with Jose Fuentes Garcia, vice president of Spanish fishing conglomerate Ricardo Fuentes and sons. On the call Andreina Fenech Farrugia was heard telling Jose Fuentes Garcia “I’m in Bulgaria just for you. You have to pay me because there’s a meeting and I’m with the director general of Brussels”. El Confidencial reports that Fenech Farrugia was in Bulgaria representing Malta in a meeting of the fisheries sector in Sofia during Bulgaria’s EU presidency. Apart from her official duties, she would have been in Sofia for personal interests, the website suggests. The Fuentes Group includes more than 40 companies in Spain, Portugal, France, Italy, Croatia, Malta, Morocco and Tunisia and is the world’s largest operator in the Atlantic bluefin tuna trade. From other calls intercepted by the Spanish police, El Confidencial says “it is evident that Andreina Fenech Farrugia would have collaborated for years with the Fuentes Group to illegally introduce unauthorised bluefin tuna in declared and authorised farms around Malta. Then, under the cover of documentary fraud, the fish would be exported for consumption in Japan, the US and Spain. 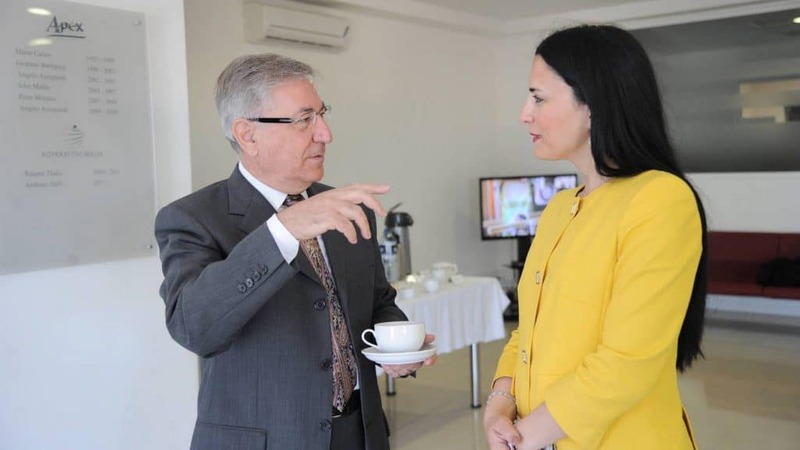 El Confidencial says that “thanks to her ability to influence her Ministry, Fenech Farrugia would have taken bribes”. The Spanish civil police told El Confidencial that Fuentes was authorised to hold in Malta 3,000 tons of tuna but in reality, they hold cages here of up to 9,000 tons. To put things in context the EU quota in 2018 for the entire capture of bluefin tuna in the Mediterranean and East Atlantic was a maximum of 15,850 tonnes. The police intercepts show that Fenech Farrugia would use a Spanish phone number to communicate with the Spanish owners of the Fuentes company. She was known as “La jefa”, ‘the boss-woman’, and she set up a meeting at the Hilton Hotel at 11 pm on June 25th. The intercepts were part of a Benemerita operation which last June broke up the activities of a criminal group illegally introducing bluefin tuna in the market. The black market value of the business was estimated at around 25 million euro per year. 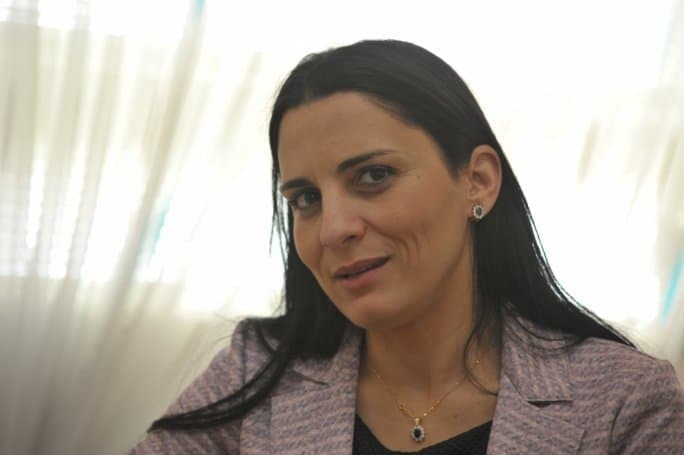 El Confidencial called Andreina Fenech Farrugia who refused to answer their questions and ignored their emails. Jose Fuentes also refused to answer questions. According to the Spanish Shipping Registry, Fuentes Group owns in Malta RF Malta Holding and Mare Blu Tuna Farm Limited. The ‘farm’ company focuses on fattening tuna in cages in Maltese waters. El Confidencial says that “rumours among activists, senior European officials and businessmen had always pointed to Malta as the go-to place to launder tuna fish fraudulently. Police and judicial investigations are not confirming these rumours”. Auditors for Mare Blu Tuna Farm, Reanda Malta Ltd, are quoted by El Confidencial as saying that the company’s “financial statements do not conform to the accounting records and the profits”. In 2016, the turnover of Mare Blu Tuna Farm was 54 million euro with a profit of 4.7 million; while in 2017 revenues of 56.76 million yielded losses of 7.5 million euro. This in spite of a bullish market favourable for an increase in sale. No, wait. So we fire people on the back of allegations now?